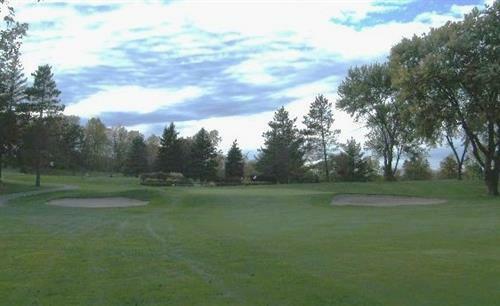 Stillwater Country Club is an 18 Hole Private Club located in Stillwater, overlooking the scenic St. Croix River Valley. This historic club was founded in 1924 and has 415 active members. 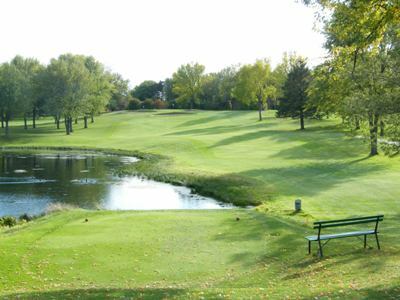 It has also hosted many of the top state golf tournaments over the past 85 years. The original 9 holes were designed by Tom Vardon, brother of the lengendary Englishman, Harry Vardon. 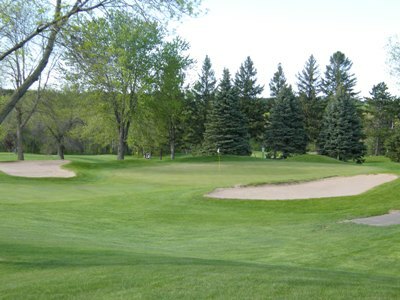 The second nine holes were designed by noted Twin Cities Golf Architect, Paul Coates. 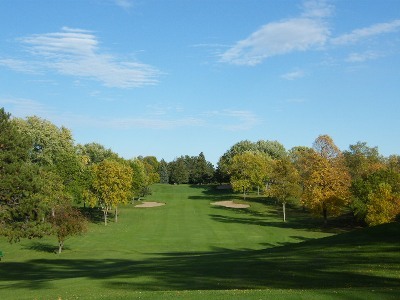 This Championship course plays to nearly 6800 yards from the championship tees. There are also 3 additional sets of tees depending on your golfing ability. The club offers private club experience at an affordable price as evident by a waiting list that has exceeded 500 at times. Stillwater Country Club boasts one of the best Junior Golf Lesson Programs with 30 Year PGA Golf Professional Michael Tracy leading the program. Individual Lesson Programs are also available with Assistant PGA Golf Professional Nick Haag. Our Golf Shop specializes in custom fitting of golf equipment for all ages and skill levels. Brand name equipment such as Titleist, Ping, Callaway, Footjoy & more are available. Our Pricing is competitive with anyone else on the market, and most special order clubs are here within 2 weeks if not sooner. Our Banquet Facility offers outstanding menus including Buffets, Sit-down Dinners, and Hors d'oeurve Presentations for your special occasion. Our Banquet Staff is experienced and enthusiastic making your event one that you will remember! Brand Name equipment at great prices!